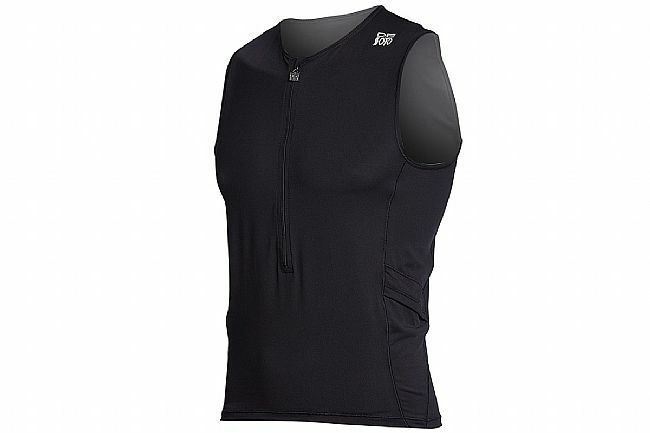 The De Soto Skincooler Half Zip Tri Top is provides optimal cooling for races or training at any duration. 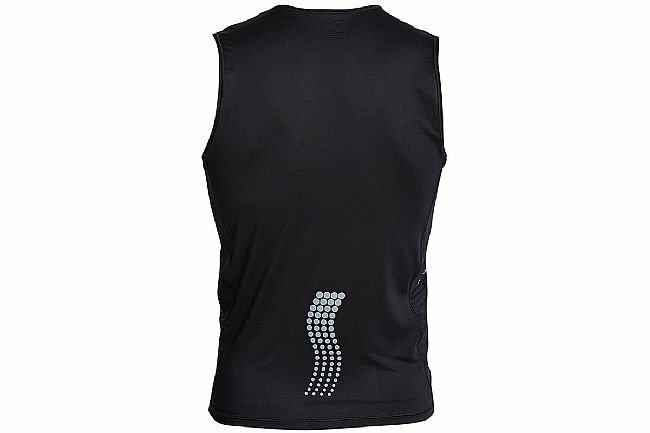 With its compressive fit, this high-performance top is made of Skin Cooler 90™ fabric, which blokes 90% of UVB rays while lowering body temperature, and even creates a cooling sensation when wet. Taking ventilation and breathability further, a 12-inch YKK® zip offers hassle free on-the-go ventilation.